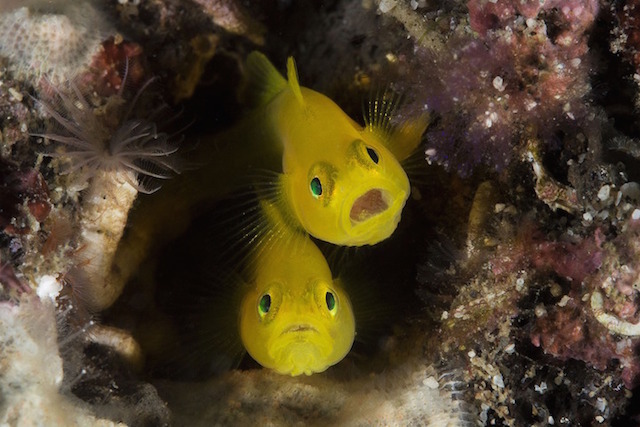 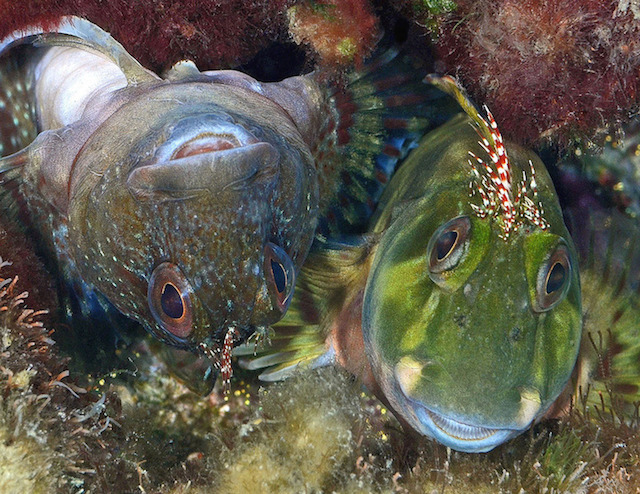 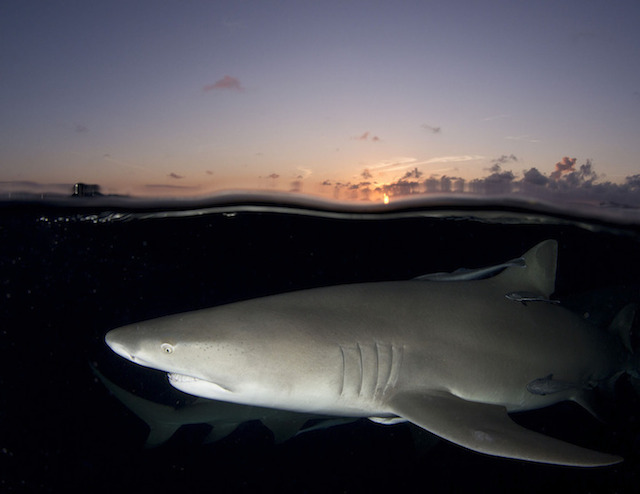 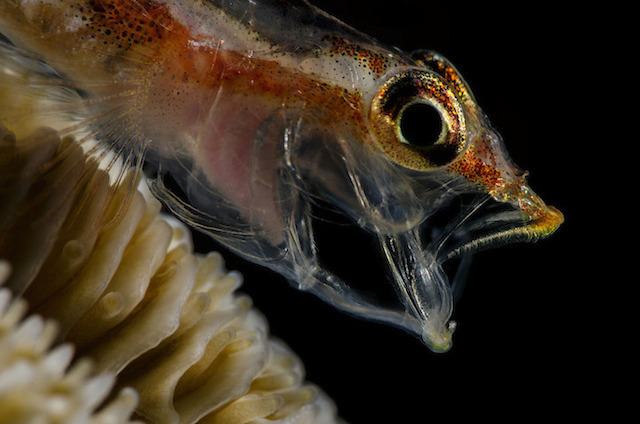 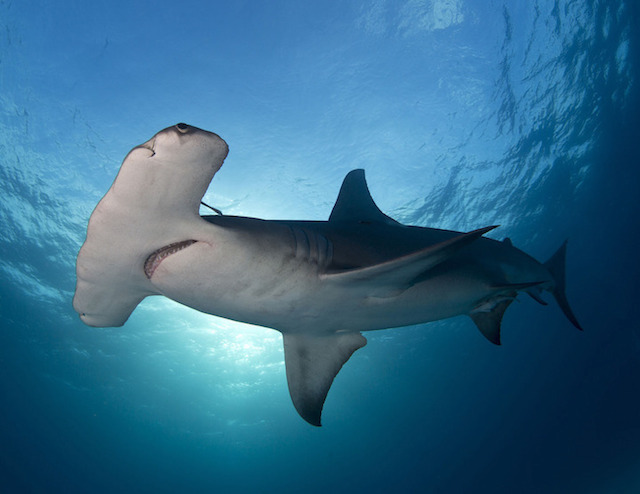 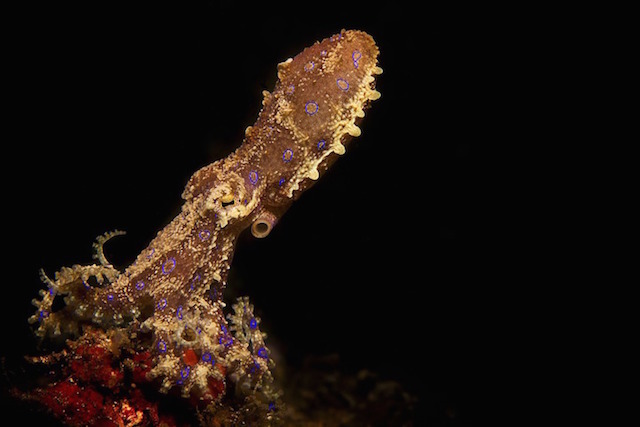 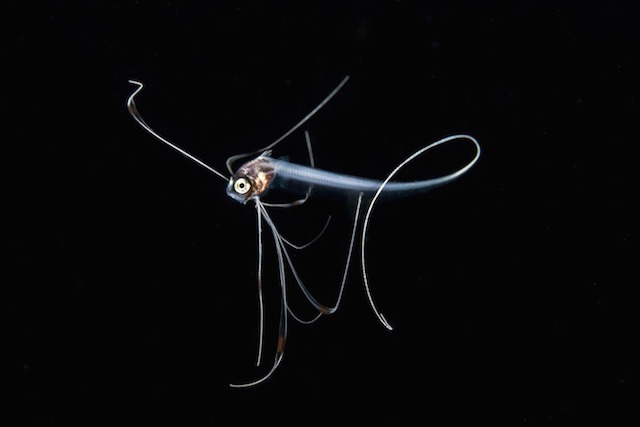 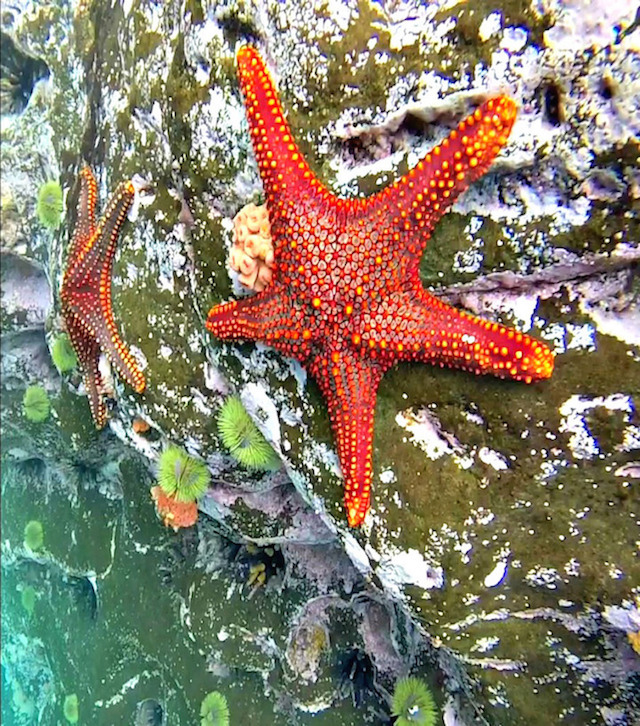 Here are the winners of the 2015 Underwater Photography Contest hosted by the University of Miami’s Rosenstiel School of Marine and Atmospheric Science. 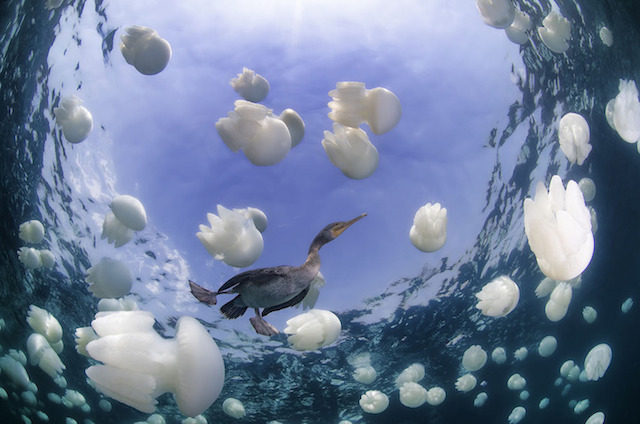 Each year since 2005, the school invites amateur photographers from around the world to submit their best underwater photographs. 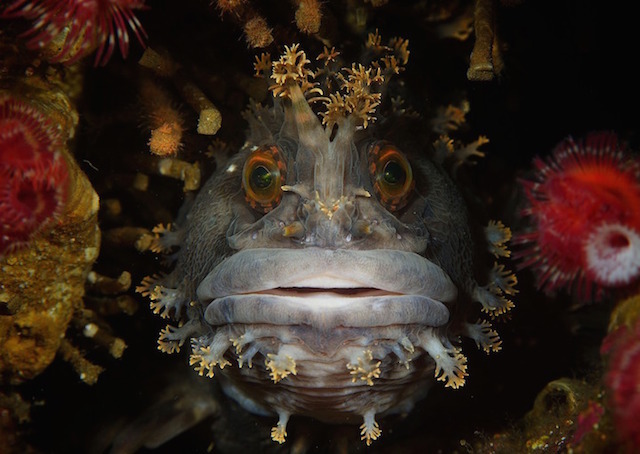 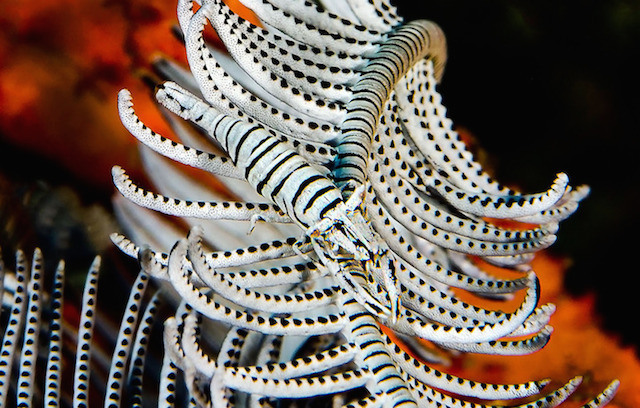 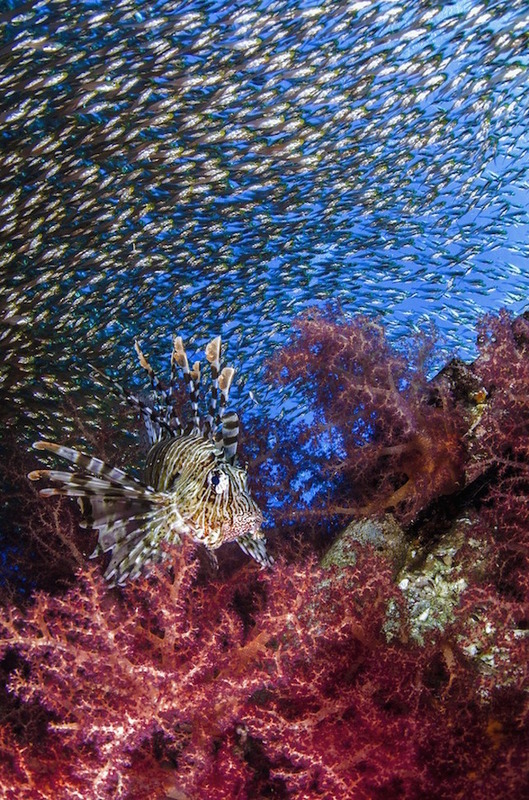 The first prize have been awarded to Andrey Shpatak for his incredible capture of a Japanese War Bonnet in Rudnaya Bay. 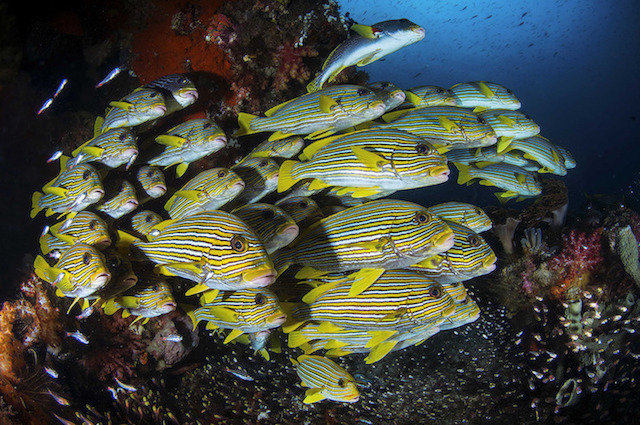 Wai Island, Raja Ampat, Indonesia.